Home Uncategorized CHEERING FOR THE USA! Tonight, we’re going to Grand Cafe to cheer for the USA! We’ll be indulging in their expansive menu while we watch the game on their TV screens. 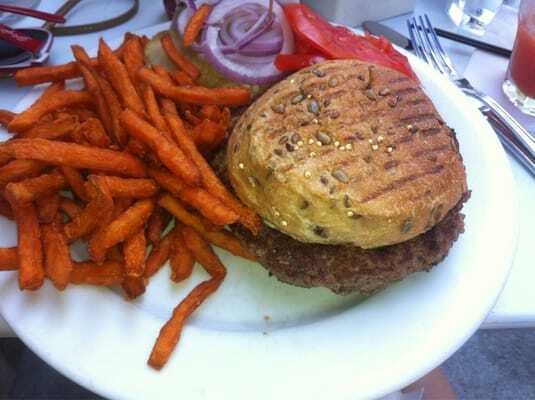 Grand has juicy burgers that we plan to order tonight, and sweet potato fries that always hit the spot. Grand Cafe always has great music going on weekend nights, and the atmosphere is always the perfect mix between relaxed, fun and loud. Tonight they’ll be kicking it up by celebrating the USA’s victory (power of positive thinking!) Grand has specials going on all night! 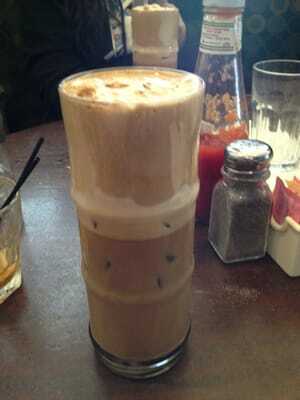 But dinner at Grand Cafe isn’t complete without one of their yummy frappes. They’ll be giving out FREE t-shirts as well, so grab one and rep the USA! You can visit them at 37-01 30th Ave! Previous articleAre You Giving Your Pet the Best? Next articleThe Astoria Flea is Here to Stay! …For a Little Longer.